Part of Cablik Enterprises modern home series, SkyPointe in Atlanta’s Morningside neighborhood truly is the perfect fit for single-family home buyers who are looking for style and sophistication. Like most Cablik Enterprises projects, SkyPointe features top-of-the-line finishes and fixtures throughout, which include everything from wide-plank hardwood flooring to huge floor-to-ceiling windows that let in tons of natural light. Kitchen and bathroom designs are also ultra-modern at SkyPointe Atlanta and include everything from sleek solid surface countertops to plenty of marble, glass, and stainless steel that blend in perfect with the overall design felt throughout the rest of the living space. 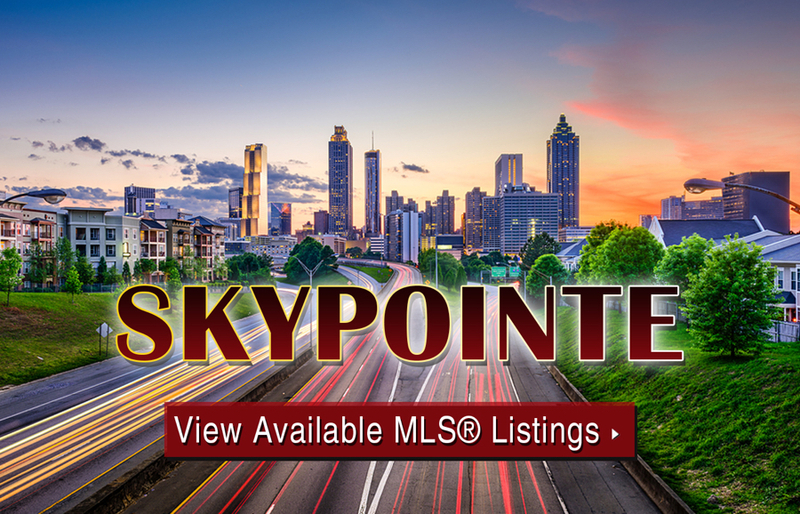 If you’d like more information about SkyPointe homes for sale in Atlanta, call us today at (404) 564-7272, or click below to start browsing active listings at this amazing Midtown location. Listed below are recently closed sales at Skypointe. Whether you’re thinking about buying or selling a home at Skypointe, checking to see what other comparable properties have sold for in recent weeks and months provides helpful insight into current market conditions for the neighborhood. For more information about Skypointe homes for sale or for a complete list of recent condos sold in the area, contact The Zac Team today! Can’t find what you’re looking for at SkyPointe in Atlanta? Start browsing other Morningside real estate for sale or give the Zac Team a call at (404) 564-7272 for help with your new home or condo search today!